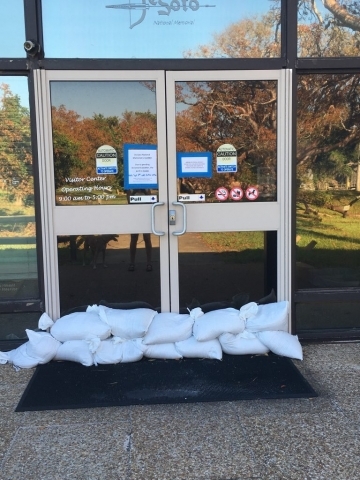 Friends of De Sota is pleased to inform you that the De Sota National Memorial weathered the storm with only minor damage. 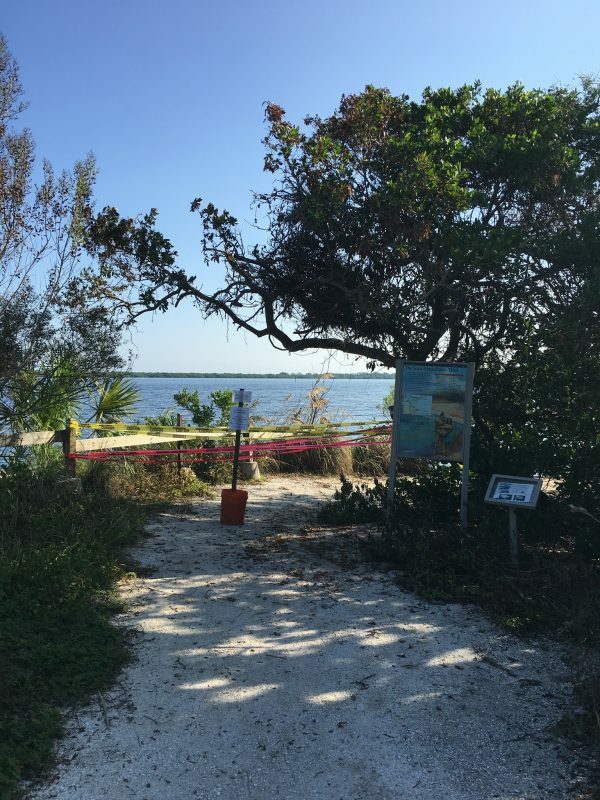 According to park officials the Champion Gumbo Limbo tree is in tact, however a new crack has formed at the base of its largest limb. 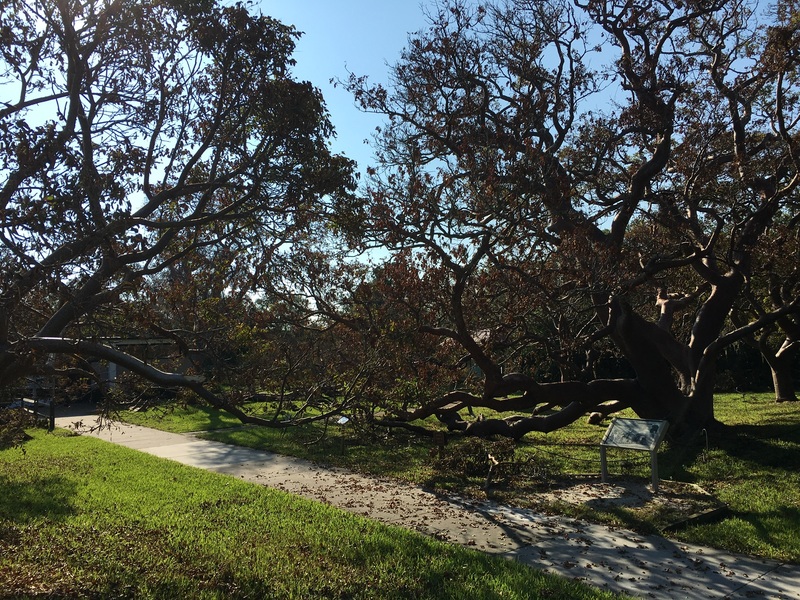 The second largest Gumbo Limbo tree lost a large limb and has a crack down its center. The park has reached out to an arborist to further evaluate their health and we should know more soon. 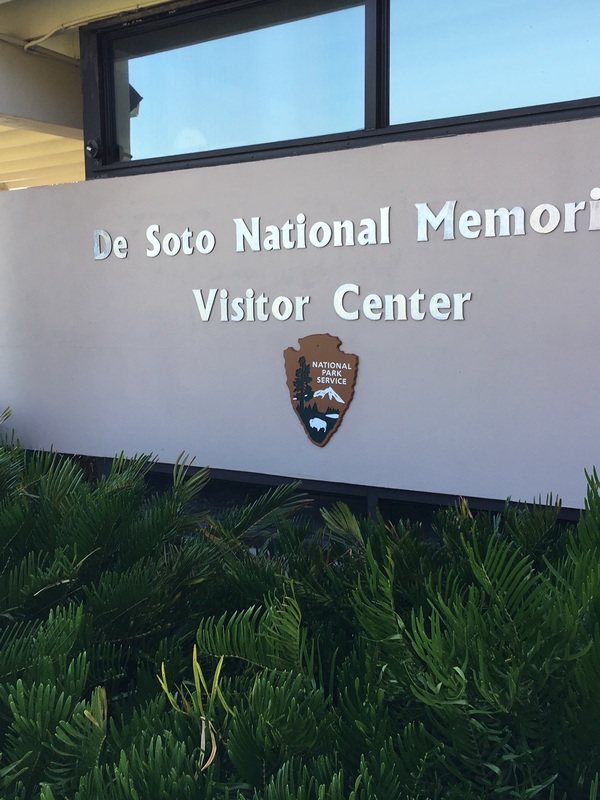 To help support the De Soto National memorial please consider becoming a member and or joining us on one of our events.